To promote water safety and lifeguarding in Vero Beach and the surrounding communities. Learn about our upcoming events! Your participation helps our local lifeguards and the community. Show your support for the local lifeguards with a much appreciated donation. "Like" us on Facebook to stay up to date on VBLA happenings, beach conditions and other news. 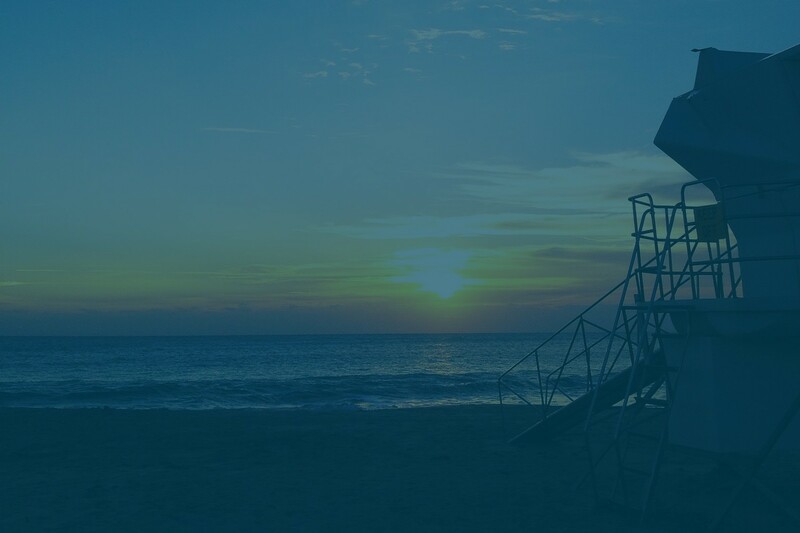 The Vero Beach Lifeguard Association is a non-profit organization with a mission to promote lifeguarding and water safety in Vero Beach and the surrounding communities. Started in August of 2011 by area lifeguards, community activists, business people and concerned citizens, the VBLA strives to keep our beaches as safe as possible by supplying needed equipment to Vero Beach lifeguards, conducting water safety classes and keeping the public and community leaders informed about local surf conditions, beach attendance, aquatic life, water rescues and more through a monthly VBLA Beach Report. Tourism is the #1 industry in Indian River County. An estimated 1 million people visit the beaches of Vero Beach every year. VBLA is dedicated to keeping tourists and locals safe while advocating the need for clean beaches, well equipped lifeguards and an informed public.